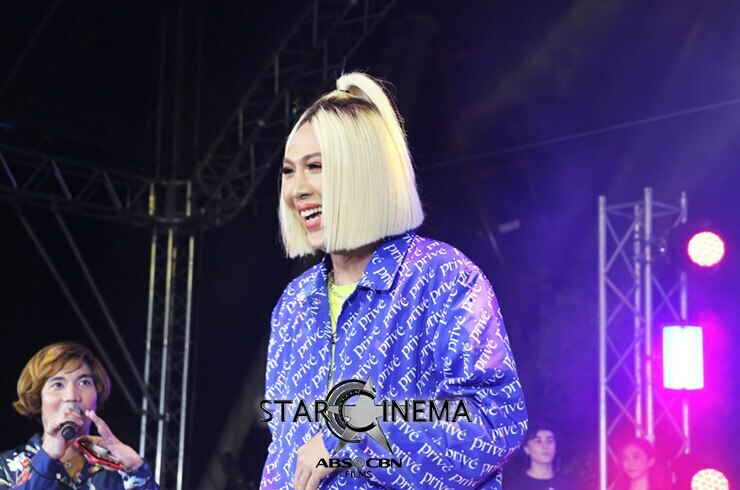 Vice Ganda, Richard, MayWard, DonKiss + more join forces at the Fantastic Fam Day sa EK! 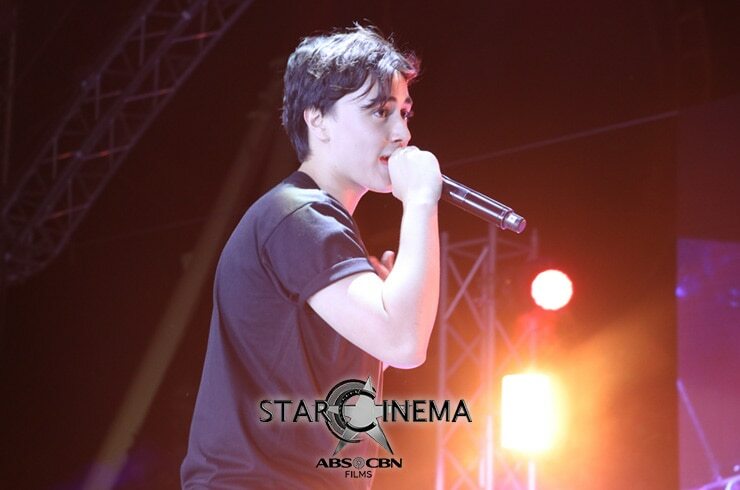 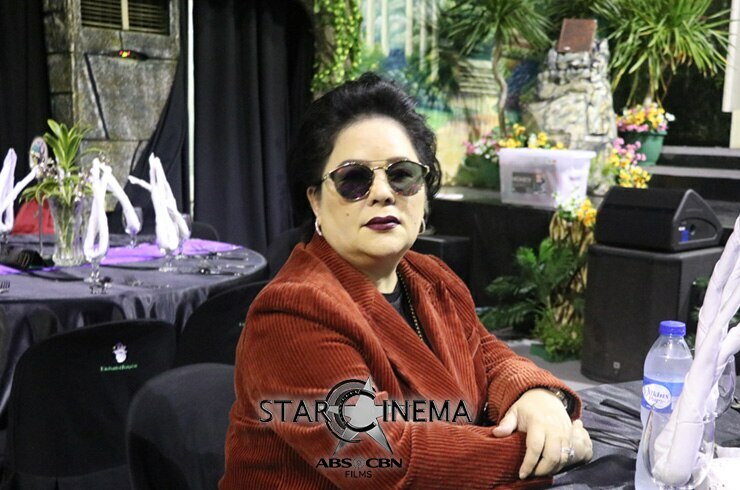 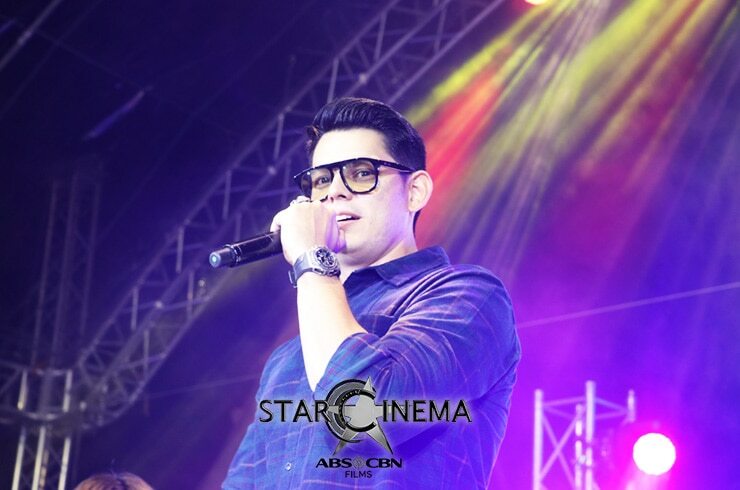 The star power of the "Fantastica" cast, from Vice Ganda, Richard Gutierrez, and Jaclyn Jose, to Maymay Entrata, Edward Barber, Kisses Delavin, and Donny Pangilinan, all joined forces to bring joy and happiness to the fans and families present at Fantastic Fam Day sa EK yesterday, December 2. 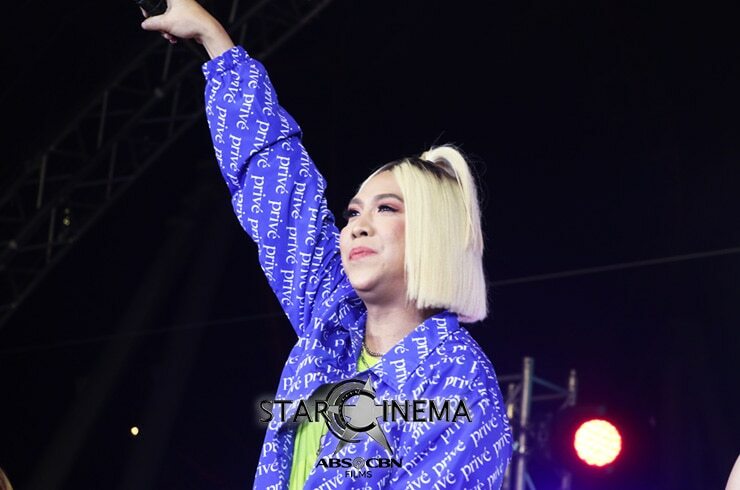 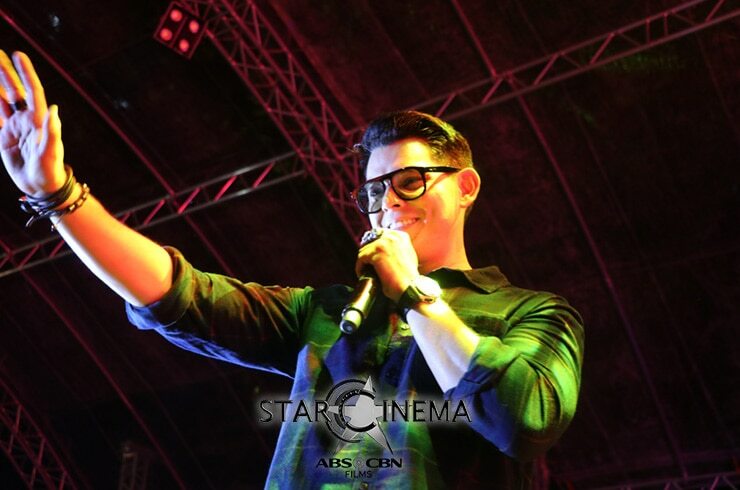 Performing on-stage at Enchanted Kingdom, the star-studded cast was all smiles and good vibes, and we can't help but feel happiness just from seeing the photos from the event. 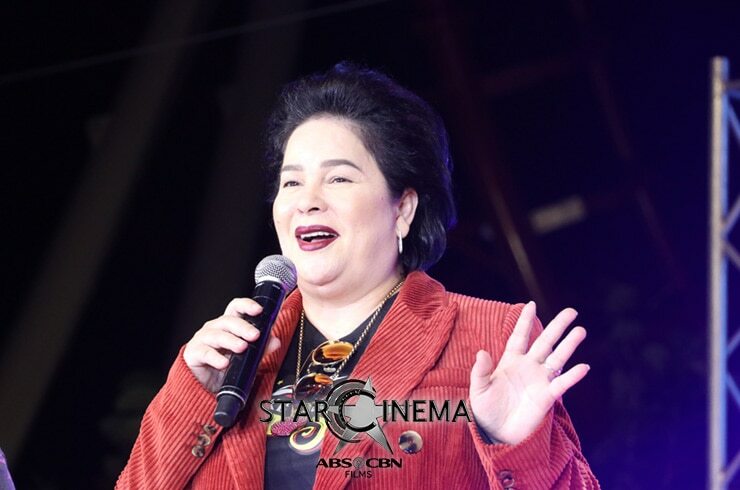 Here's to hoping you'll feel the same way too! 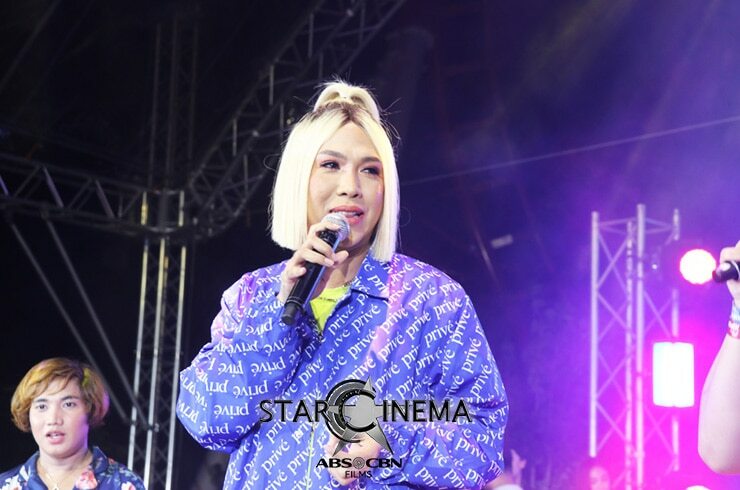 Browse through the gallery above for the full "Fantastica" positivity vibes! 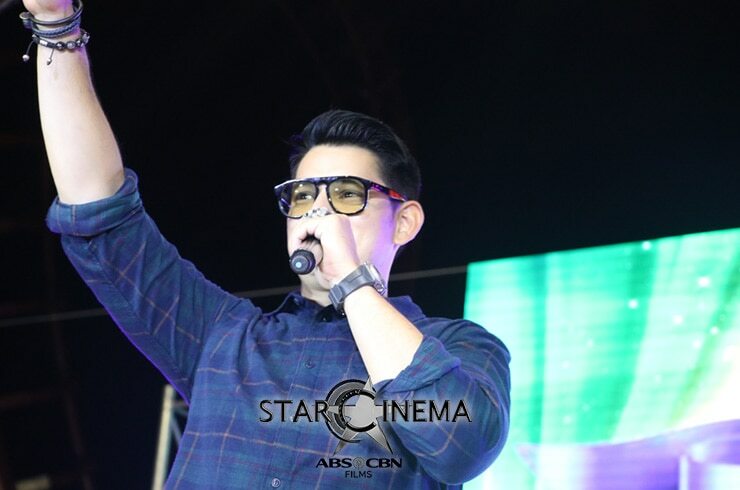 'Fantastica' cast gets warm welcome in Bulacan! 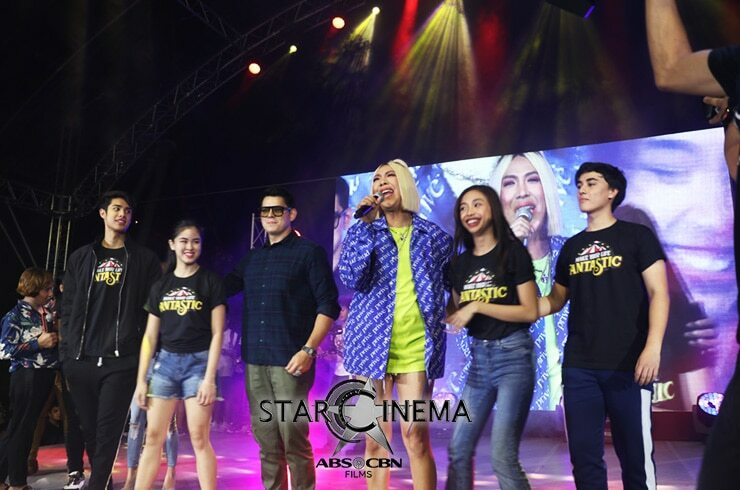 Richard, DonKiss + more, dinala ang 'Fantastica' sa Pampanga! 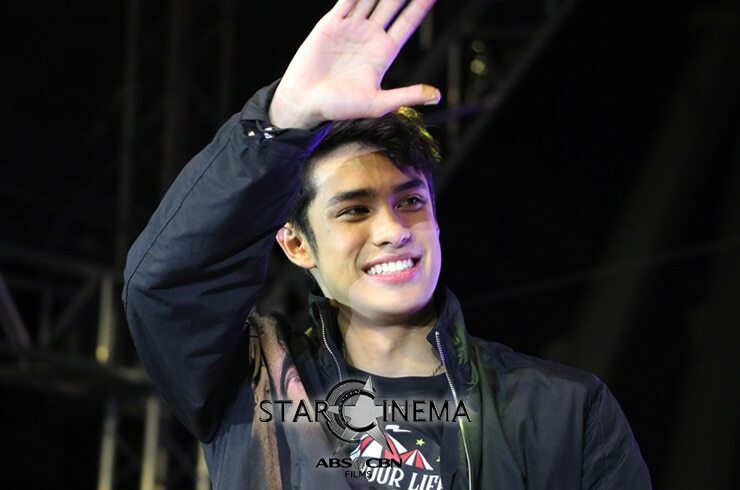 Donny Pangilinan and Kisses Delavin were 'inseparable' at the 'Fantastica' mallshows! 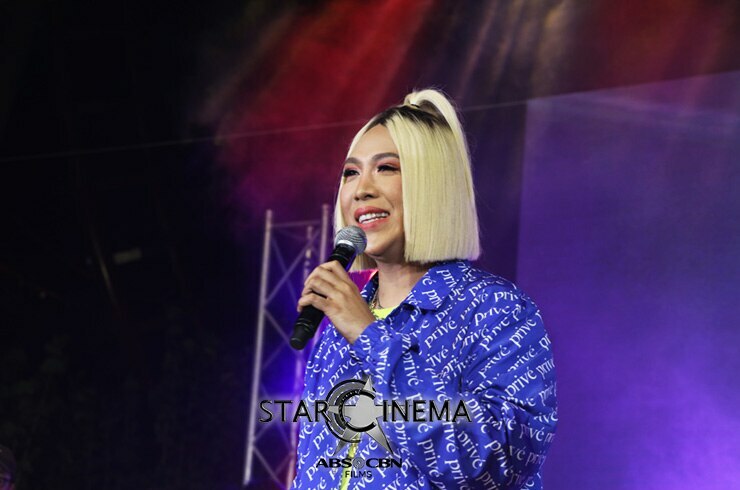 PHOTOS: Vice Ganda performs at Jed Madela’s 15th Anniversary Concert!